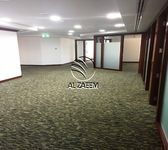 Yearly Rent Office Space Available For Rent in Addax Tower! As the name indicates, Al Reem Island is a natural island located 600 meters off the Northeastern Coast of Abu Dhabi Island. The island is a collaborative development among 3 different developers, Sorouh Real Estate, Reem Investments, and Tamouh. Each of the 3 developers is independently working on a certain part of the project. The project is built over an area of 6.5 million square meters. Although Al Reem Island is a beautiful residential area, it is also a great choice for commercial spaces. 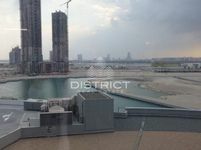 Here is why a commercial for rent in Al Reem Island is a nice option. The island has a very special location. What is special about Al Reem Island's location is that it is only 20 minutes away from the Abu Dhabi International Airport. It is accessible from the one and only Shaikh Zayed road. It is 500 meters away from the hub that is downtown. By getting a commercial for rent in Al Reem Island, you will also be very close to Dubai through the main Abu Dhabi highway. Thus, you can get a commercial space in Al Reem Island and still be able to live and commute easily to and from Dubai. For amenities, Al Reem Island has schools, health care centers, restaurants, shopping malls, international brands, hotels, beaches, and lots of green areas, you name it. It also has a beautiful 27-hole golf course. The blue water of the Arabian Sea, the green landscape, and the beautiful architecture all contribute to the beauty and charm of Al Reem Island. This all made Al Reem Island a happy, inspirational, and motivational working atmosphere, which impacts the level of productivity of anybody who works there. 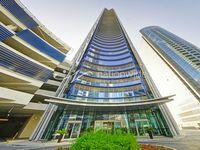 Al Reem Island is not just for nationals; If you are a foreigner, good news, Al Reem Island is a free zone area; you can buy a property there as leasehold. 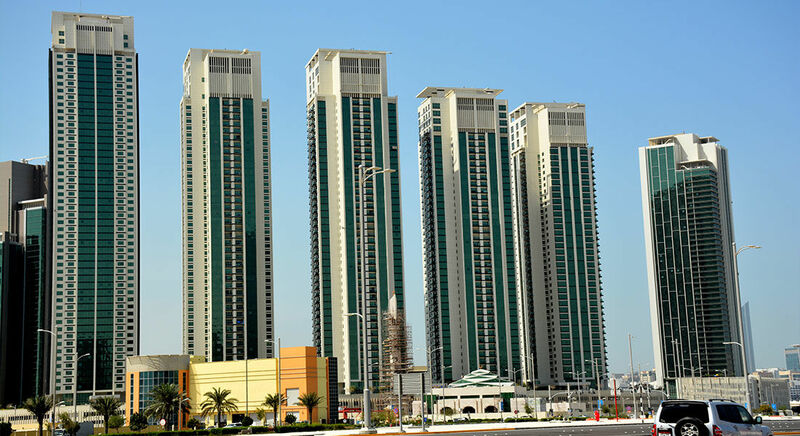 Where can you find a commercial for rent in Al Reem Island? For the first phase, you can find a commercial tower by Tamouh investment. Besides, Sorouh real estate dedicated 10% of their area to commercial spaces. Generally, the area is considered to be a business hub. 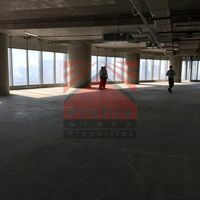 Commercial spaces in Al Reem Island are well-equipped and extremely secured. You can find spaces that are suitable for your needs in terms of purpose and size. All properties whether commercial or residential have very strong and reliable construction base. Judging by everything you just read, is a commercial for rent in Al Reem Island something that you want to look into? If so, just property's website is the place for you. You will find a listing of some of the best commercial spaces in the area. It is carefully compiled and is constantly updated to help you find the space you are looking for.